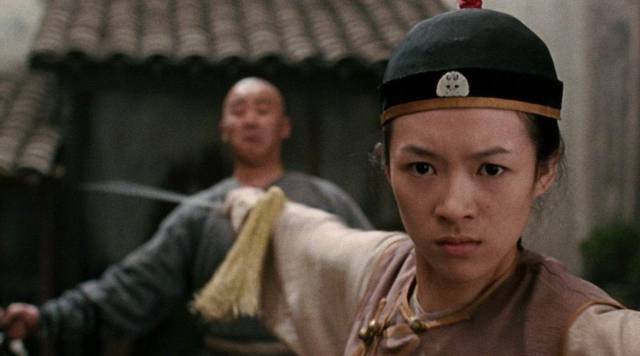 2000: "Crouching Tiger, Hidden Dragon"
Summary: "In 19th century China, a magical sword given by a warrior to his lover is stolen and the quest to find it ensues. The search leads to the House of Yu where the story travels in a different direction with the introduction of a mysterious assassin and another love story." 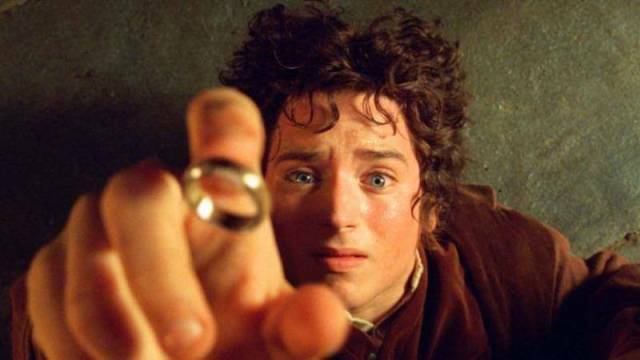 2001: "The Lord of the Rings: The Fellowship of the Ring"
Summary: "An epic adventure of good against evil, a story of the power of friendship and individual courage, and the heroic quest to pave the way for the emergence of mankind, J.R.R. 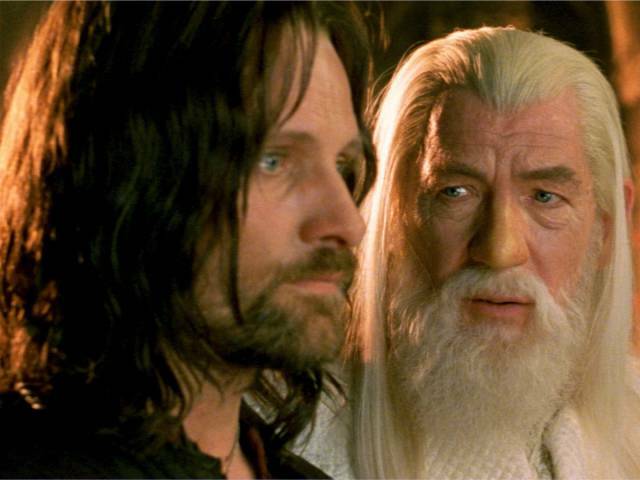 Tolkien's master work brought to cinematic life." 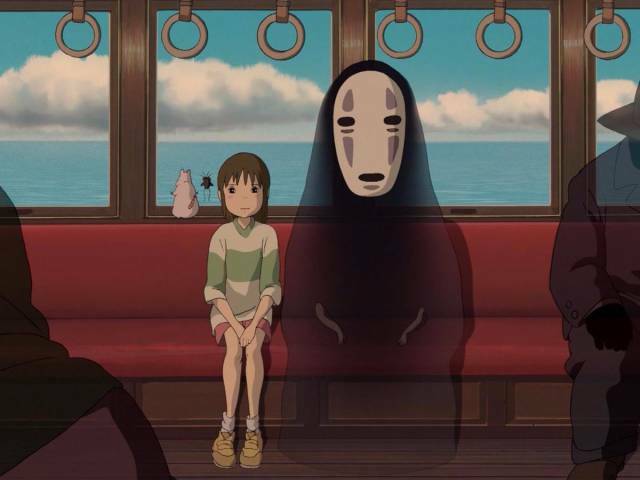 Summary: "A young girl, Chihiro, becomes trapped in a strange new world of spirits. 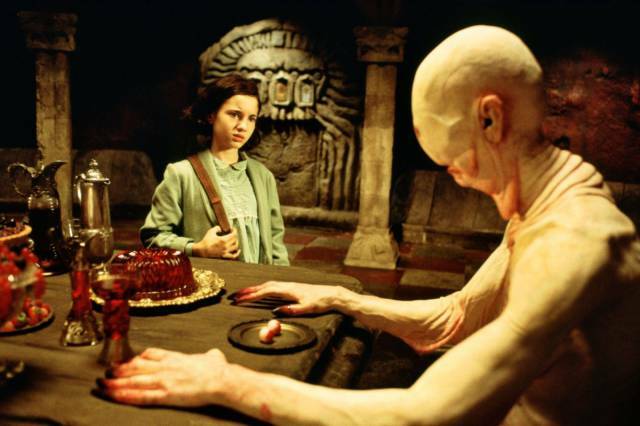 When her parents undergo a mysterious transformation, she must call upon the courage she never knew she had to free herself and return her family to the outside world." 2003: "The Lord of the Rings: The Return of the King"
Summary: "Sauron's forces have laid siege to Minas Tirith, the capital of Gondor, in their efforts to eliminate the race of men. The once-great kingdom, watched over by a fading steward, has never been in more desperate need of its king." 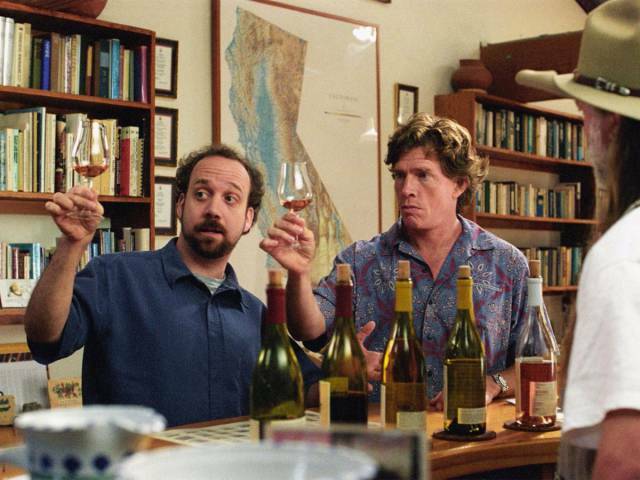 Summary: "Two old friends set off on a wine-tasting road trip ... only to veer dizzily sideways into a wry, comedic exploration of the crazy vicissitudes of love and friendship, the damnable persistence of loneliness and dreams and the enduring war between Pinot and Cabernet." 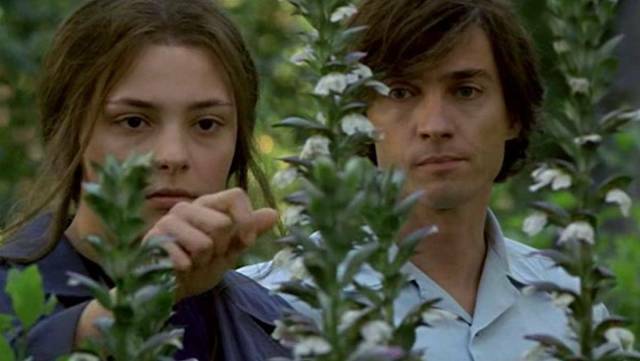 2005: "The Best of Youth"
Summary: "Spanning four decades, from the chaotic 1960s to the present, this passionate epic follows two Italian brothers through some of the most tumultuous events of recent Italian history." Summary: "Young Ofelia enters a world of unimaginable cruelty when she moves in with her new stepfather, a tyrannical military officer. Armed with only her imagination, Ofelia discovers a mysterious labyrinth and meets a faun who sets her on a path to saving herself and her ailing mother." 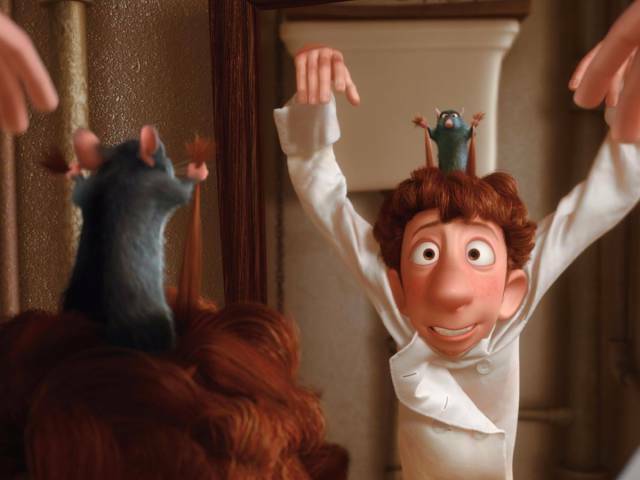 Summary: "Despite his sensational sniffer and sophisticated palate, Remy's dreams of becoming a chef seem hopeless due to one small detail — he's a rat!" 2008: "4 Months, 3 Weeks and 2 Days"
Summary: "During the final days of communism in Romania, two college roommates Otilia and Gabita are busy preparing for a night away. But rather than planning for a holiday, they are making arrangements for Gabita's illegal abortion and unwittingly, both find themselves burrowing deep down a rabbit hole of unexpected revelations." 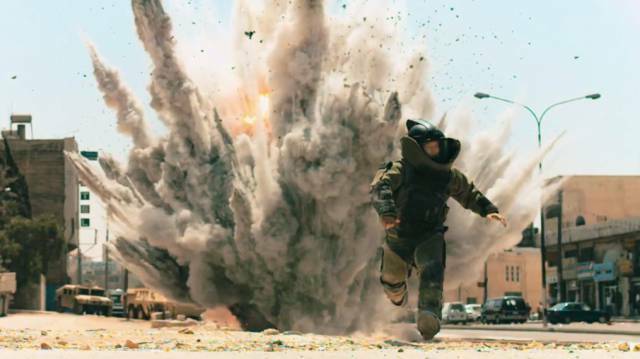 Summary: "When a new sergeant, James (Jeremy Renner), takes over a highly trained bomb disposal team amidst violent conflict, he surprises his two subordinates, Sanborn (Anthony Mackie) and Eldridge (Brian Geraghty), by recklessly plunging them into a deadly game of urban combat." Summary: "On a fall night in 2003, Harvard undergrad and computer programming genius Mark Zuckerberg (Jesse Eisenberg) sits down at his computer and heatedly begins working on a new idea." 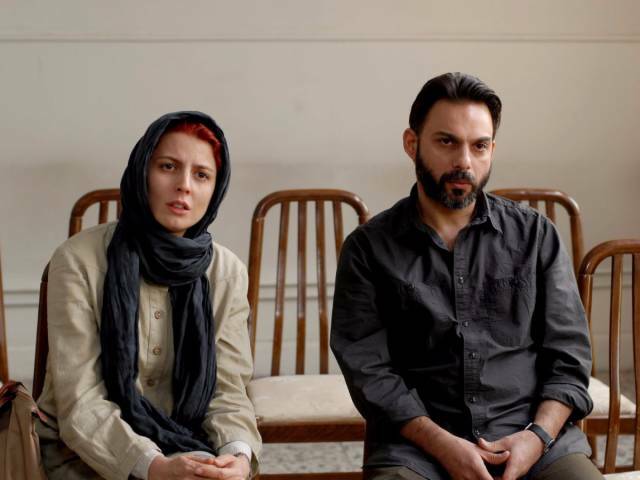 Summary: "Set in contemporary Iran, 'A Separation' is a compelling drama about the dissolution of a marriage. Simin wants to leave Iran with her husband Nader and daughter Termeh. Simin sues for divorce when Nader refuses to leave behind his Alzheimer-suffering father." Summary: "For a decade, an elite team of intelligence and military operatives, working in secret across the globe, devoted themselves to a single goal: to find and eliminate Osama bin Laden." 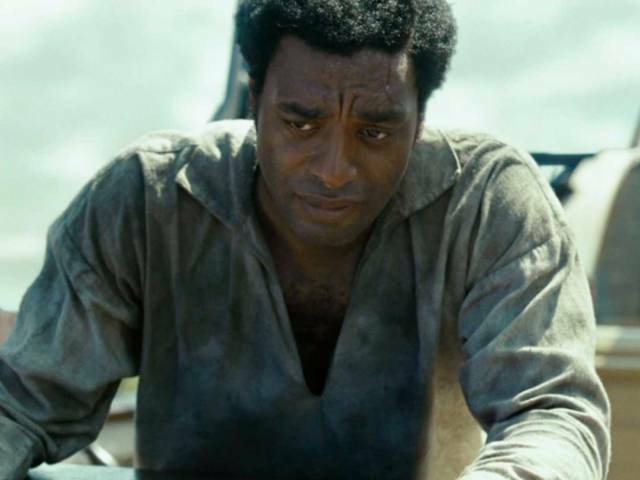 2013: "12 Years a Slave"
Summary: "In the pre-Civil War United States, Solomon Northup, a free black man living in upstate New York, is abducted and sold into slavery." Summary: "Filmed over 12 years with the same cast, Richard Linklater's Boyhood is a groundbreaking story of growing up as seen through the eyes of a child named Mason (Ellar Coltrane), who literally grows up on screen before our eyes." 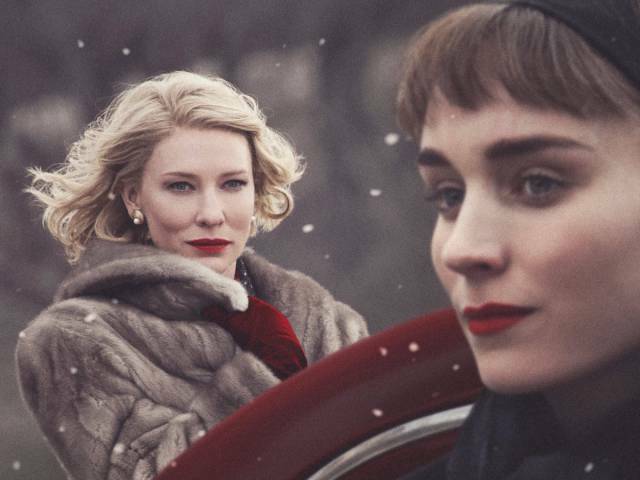 Summary: "Set in 1950s New York, two women from very different backgrounds find themselves in the throes of love." 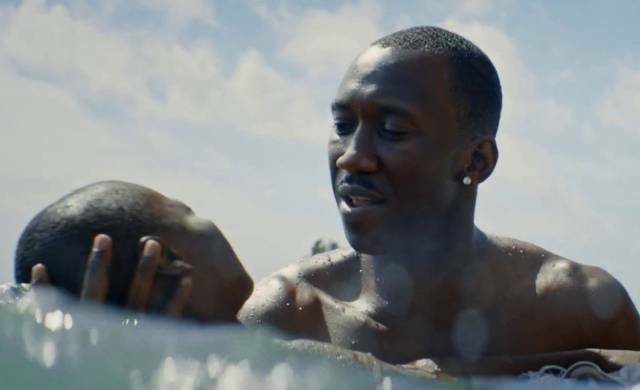 Summary: "The tender, heartbreaking story of a young man's struggle to find himself, told across three defining chapters in his life as he experiences the ecstasy, pain, and beauty of falling in love, while grappling with his own sexuality." 2017: "Call Me by Your Name"
Summary: "In Northern Italy in 1983, seventeen year-old Elio begins a relationship with visiting Oliver, his father's research assistant, with whom he bonds over his emerging sexuality, their Jewish heritage, and the beguiling Italian landscape." It's hard to argue with the ones from 2000 to 2007. But everything after that? Crap. Pure crap.